Enjoy all of your camping adventures in one of Starcraft's flexible line of expandables and travel trailers called the Launch Outfitter. 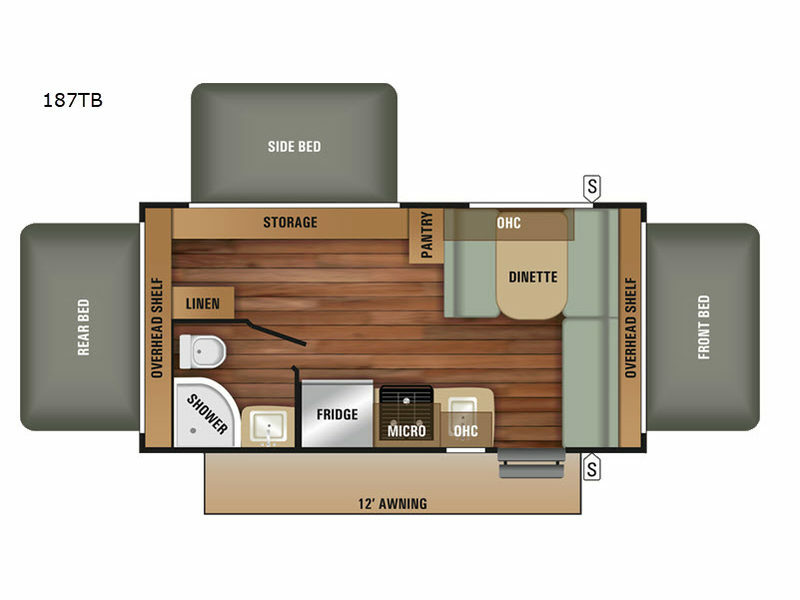 These units come in a variety of sizes and floorplan layouts, so you can find the perfect fit for your adventurous bunch! Many can even be towed by today's smaller vehicles! You will enjoy practical features like a 6 gallon gas DSI water heater, prep for solar panels, warm Sugar Maple wood cabinetry, plus valances and pleated shades too. These features will not only let you spend life on the road with ease, but will have you feeling like a bit of home is with you as well. 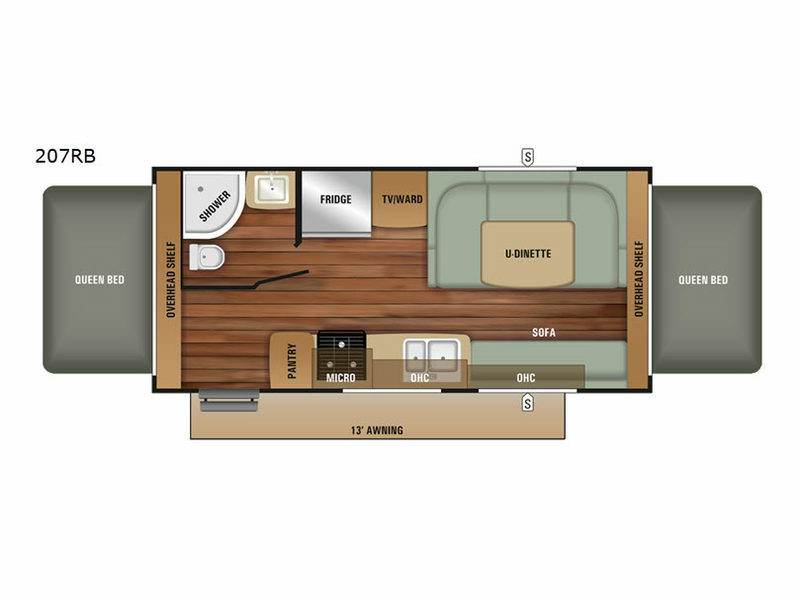 Come select your new Launch Outfitter by Starcraft RV and enjoy your next camping trip, pure and simple!